Feel Free to contact us with any questions you have. 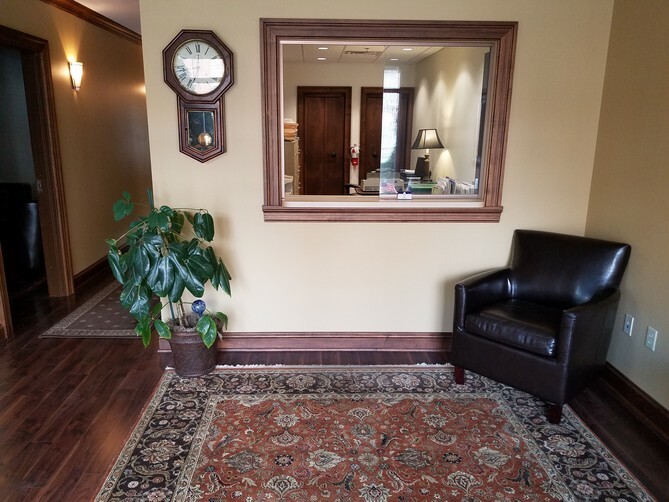 We are available for you in the office between 8:00 a.m. and 4:30 p.m. Monday through Friday and on the phone between 7:00 a.m. and 9:00 p.m. Monday through Sunday. 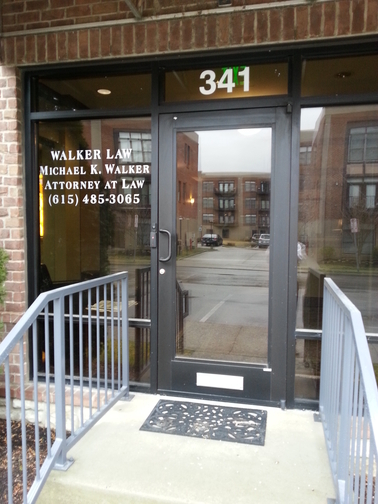 If you wish to contact a Nashville Criminal Lawyer, Nashville Divorce Lawyer, and Nashville Personal Injury Lawyer by e-mail, fax, phone, or mail please refer to the information below. We are located between 3rd Avenue North and 4th Avenue North downtown in Harrison Square. If using a GPS navigation system make sure you choose the zip code of 37219 or 37201. Different GPS brands use either of those two zip codes but make sure you do not go to 37211 near Nolensville Road. If you have problems finding us call us immediately and we will guide you in. We have free parking for you at the front door. Thank you!